Engel & Völkers is one of the world’s leading service companies in everything from luxury real estate and properties to yachts and castles. 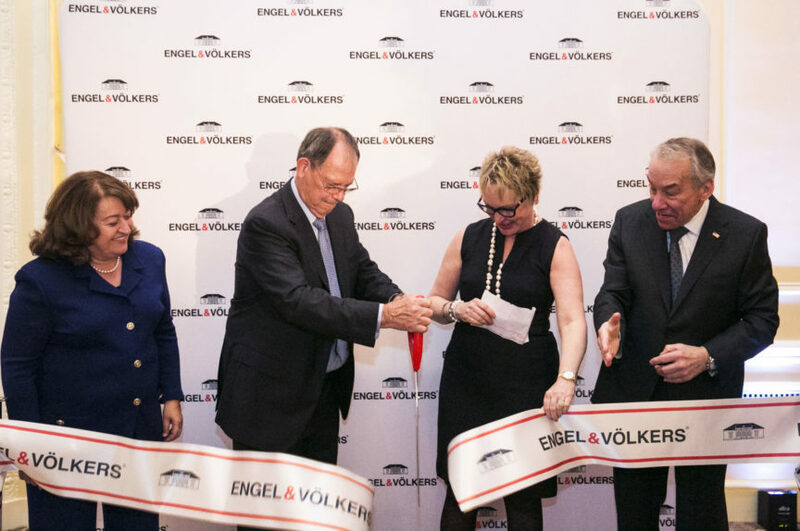 In response to the booming market, Engel & Völkers officially opened their first shops in the Puget Sound in February 2018 with a memorable launch event at Fairmont Olympic Hotel in Seattle. With shops in Downtown Seattle and Mercer Island, we are excited to welcome the new company to the Seattle community.